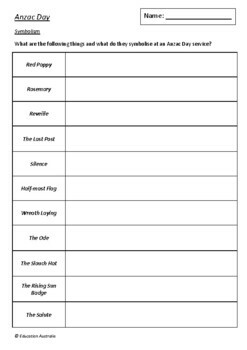 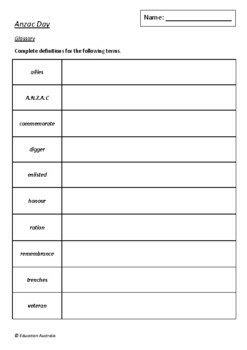 This resource is a five page PDF document with activities to do for Anzac Day. 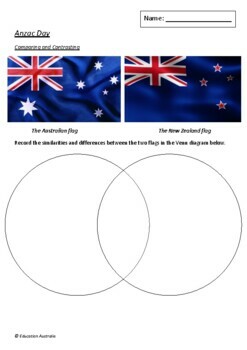 The activities included assist students to create a glossary of Anzac terms, understand the symbolism of Anzac Day and cement their understanding of the importance of Anzac Day. 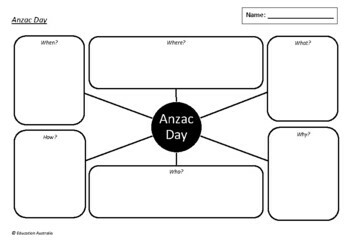 There is also a QR code activity to take students to a video about Anzac Day.